Ed Tharp is a Director with Chess Consulting and is a Certified Public Accountant. 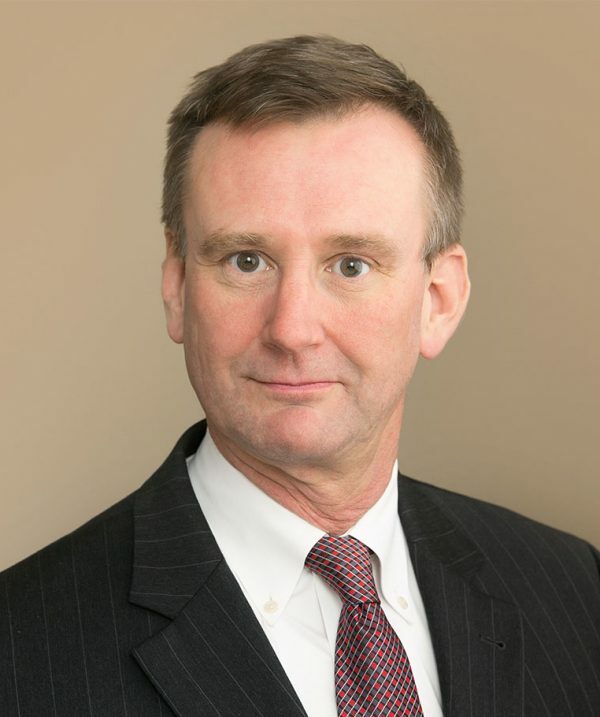 He has more than 25 years of experience providing accounting, auditing, and financial consulting services with a primary focus on government contracting. After starting his career with Arthur Andersen LLP, he served as a Controller and then as a Chief Financial Officer for a publicly held corporation. Ed’s expertise and real world experience includes financial reporting and analysis, auditing, business risk assessment and mitigation, business process assessment and re-engineering, forensic accounting, government contract accounting, and regulatory compliance, as well as internal audit. In addition, he has provided consultation on mergers and acquisitions, including due diligence and technical and complex accounting support on carve-outs and purchase accounting. Ed has experience serving companies that range in size from Fortune 500 to middle market across various industries including aerospace and defense, professional services, information technology, biotechnology, engineering and construction, manufacturing, consumer products, pharmaceutical, medical and scientific devices, and non-profit organizations.